The original Planet of the Apes films (numbering five in all) took on various issues of its day, famously nuclear war (the ending to the original Planet of the Apes) and racism. 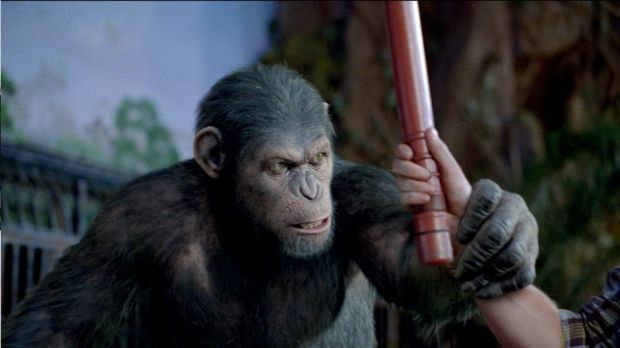 Some have alleged that the recent Rise of the Planet of the Apes discards the original franchise’s penchant for political parable, utilizing weak tropes instead – a re-hashing of Frankenstein, and the ethics of animal cruelty. What most seem to miss, however, is the theme of anti-establishment class warfare. Though this blog is titled The Filmsmith, my motto is similar to Rolling Stone: all the news that fits. 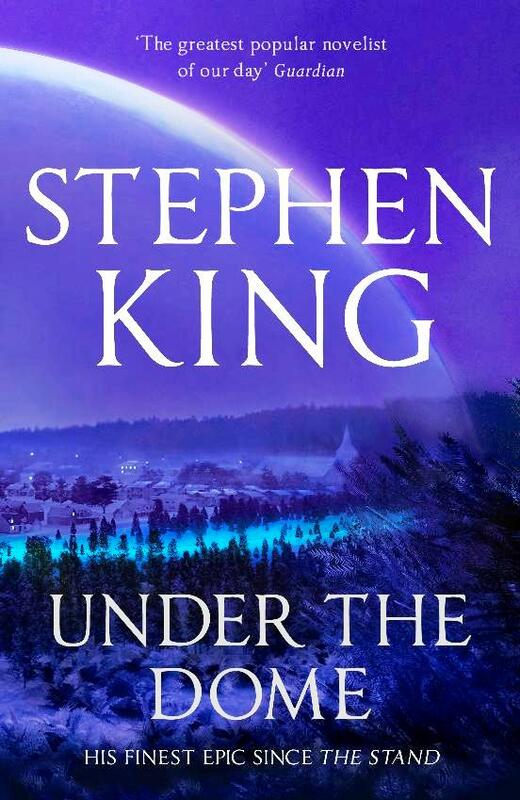 So I want to talk about Stephen King’s most recent novel, Under the Dome. Now, about the third film. 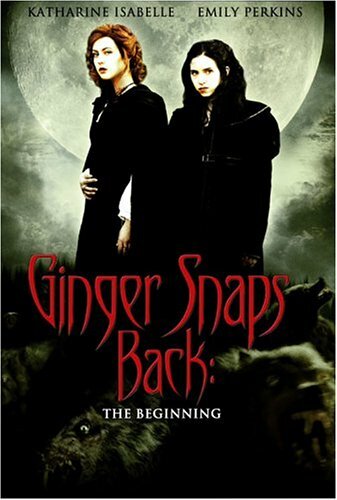 Yes, Ginger Snaps Back: The Beginning is set in the 19th century. Yes, that sounds very silly. How in the hell have two girls dealing with werewolves in the modern era suddenly found themselves stuck in the mid-1800’s fighting werewolves at a Canadian trade post? The answer: there isn’t really one. Toward the latter third of the film there are allusions to reincarnation and curses passed through families, but the film doesn’t force this idea and there aren’t any time travel shenanigans. It just is.